 LTG Lifestyle focuses on the aspects of lifestyle that enable the affluent traveller to bring the benefits of their vacation into everyday life. Whether it is incorporating the stunning design of palatial hotel suites, learning to cook the exquisite flavour of international cuisine, or even working on your golf handicap – this edition has it all covered. Other highlights include: interviews with award-winning winemakers, leading interior designers, as well as surfing legend Kelly Slater and Paralympian David Weir.